BRANSON, Mo. 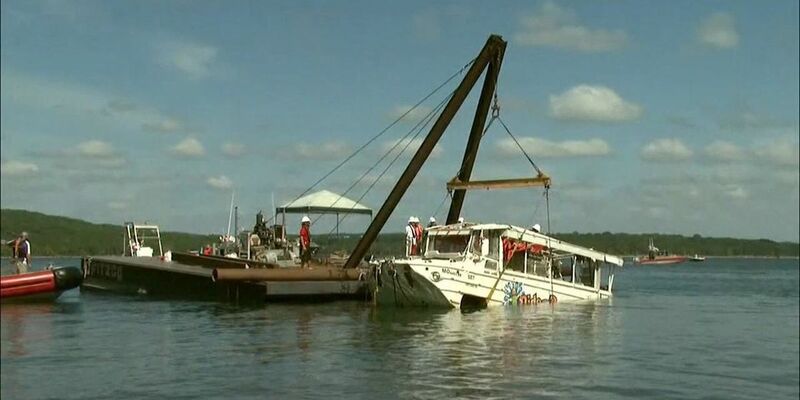 (AP) — The company that owns a duck boat that sank on a Missouri lake last year, killing 17 people, won't operate the vessels this year and will instead open a replacement attraction in the tourist town of Branson. Ripley Entertainment spokeswoman Suzanne Smagala-Potts announced plans for the new attraction, called Branson Top Op, on Thursday. She declined to comment on whether the boats would ever float again on Table Rock Lack, saying only that the company is focused on 2019 and hasn't "looked in the future of what we may or may not do." The entertainment venue will include indoor laser tag and an interactive outdoor maze. It's expected to open for Memorial Day weekend.